You know you are going to have to live with the final results and you just don’t trust yourself to get it right. Feel frustrated at the state of your house? Are you worried it will take forever to make your home look the way you want it? Are you uninspired with your current décor? Do you need to create a whole room on a tight budget? Do you feel embarrassed to invite friends and family into your home? Have you got a tired, dated room which feels bare, worn, cold and unloved? Do you wish it could look more stylish like some of the pictures in the home interior magazines? Have you started a redesign project and got stuck half way through? Ever wanted a boutique bedroom on a budget, so you can have a bit of luxury every day? Are your children outgrowing their rooms as quickly as they outgrow their clothes? Maybe you have a ‘good’ room you rarely use because it just feels wrong and you have no idea why? Do you want to turn your spare room “dumping ground” into a real usable space? Do you want the interior of your extension to look as good as the exterior? Are you overwhelmed by the vast number of paint and wallpaper options and aren’t sure what to choose? Are you bored with beige but scared of colour and don’t know how to bridge the gap? It doesn’t need to be this way! We don’t even need to live nearby, this is called e-design!! An exciting design that will transform your room! You will have an exact step-by-step design blueprint which you can then work from. No more guessing required! It will be like a clearly written list of what to do and how to do it. 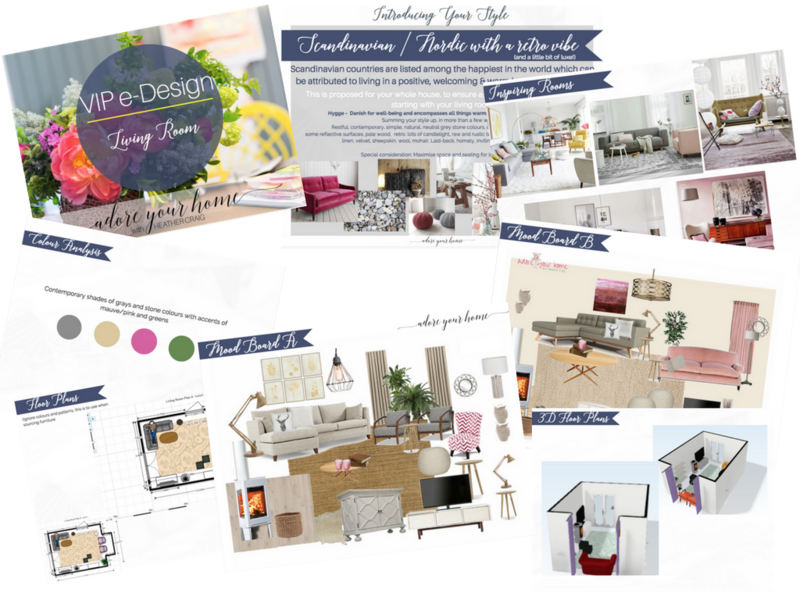 E-Design is a fantastic Online Interior design Package! 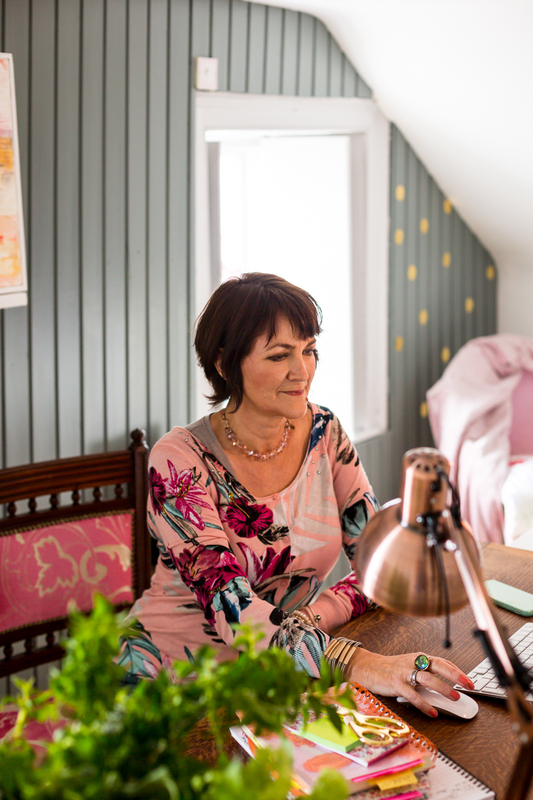 It’s a marvellous way to work with me 1:1 online, which means I email you my design questionnaire, we chat over Skype, you tell me more about you & the room you want me to e-design, send me some photos and in a couple of weeks your exciting new design is emailed to you. We can then arrange your FREE BONUS 30 min follow-up video call, where I’ll talk you through it. explain everything and you can ask me anything! It’s perfect for you if you are on a budget and can manage your own project using the design I create for you! Don’t worry, it’s not scary and you don’t need any special equipment (except your computer or tablet) and I set everything up, like the skype or FaceTime calls. “This is a brilliantly accessible way to get a very creative interior design for a room in your home, something that you can then run with and create yourself. I really believe interior design is NOT just for the super wealthy alone, I want to make it accessible to all, that’s my mission… to help you have a fabulous home that works well but looks amazing too. When I choose items for your room to buy, you’ll know the colour, style and size which will make shopping so much easier, online or in town. I’ll provide links for any items if I have them, or you can choose to source locally if you prefer. I also am a huge fan of having things repainted or reupholstered, so if I see an opportunity to do that in your room Ill suggest it. Fabulous statement pieces are created this way!! Place your order and your exciting e-Design experience will begin! I’ll send you some homework, it’s my E-Design Questionnaire which you fill in online (its short) and I’ll ask you to take some photos too and a few measurements. Don’t worry, you’ll have instructions! We’ll schedule a Skype or phone call to chat so I can make sure I know how best to design for you. I’ll get creative and in a couple of weeks you will get your own gorgeous personal design by email. It will have a style guide, a colour palette, a mood board (maybe more than 1 to show you a couple of alternatives), a floor plan so you know how to arrange the items and a shopping list for any suggestions & anything else I think you need! As a FREE BONUS, we can arrange a 30 min phone call to chat about anything you need help with a couple of weeks after the design has been delivered. You can ask me anything you’re not sure about or pick my brains regarding anything relating to your design. 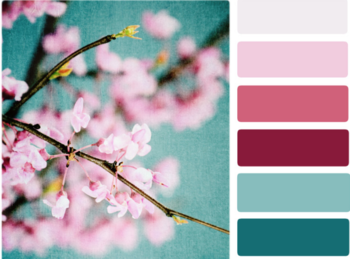 AND ANOTHER THING I will throw in my Magnolia to Marvellous Online Paint Colour Confidence Mini-Programme worth £50 so you never need struggle with paint and colour choices again – yay! The sooner you order, the sooner that room you would sooooo love sorted, will be done. Now’s your chance to get your house back and that beautiful home you have been waiting for. Spaces for this package are ALWAYS limited,so order yours today as I do get booked up in advance. Do you want to know what other people think about working with me?